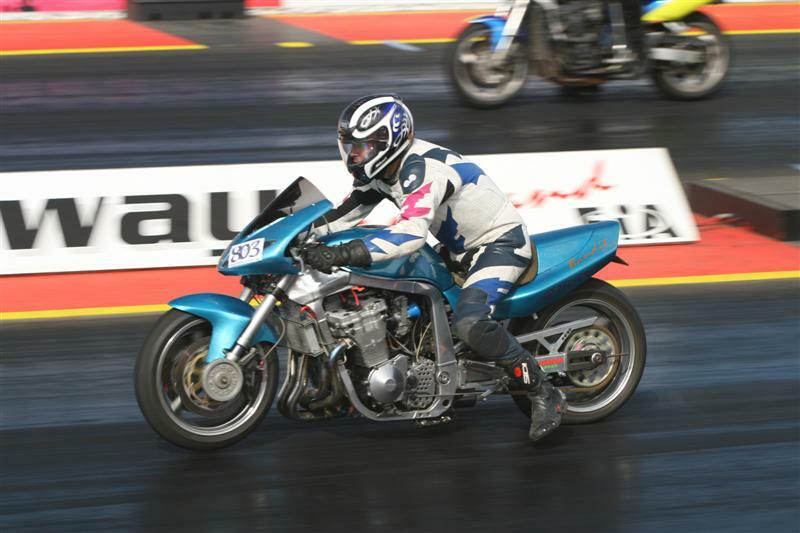 Most modern sports bikes are fitted with good suspension set-up for road use. However they do have to compromise between sharp handling and a smooth ride for a wide range of road conditions, riding styles and weight. 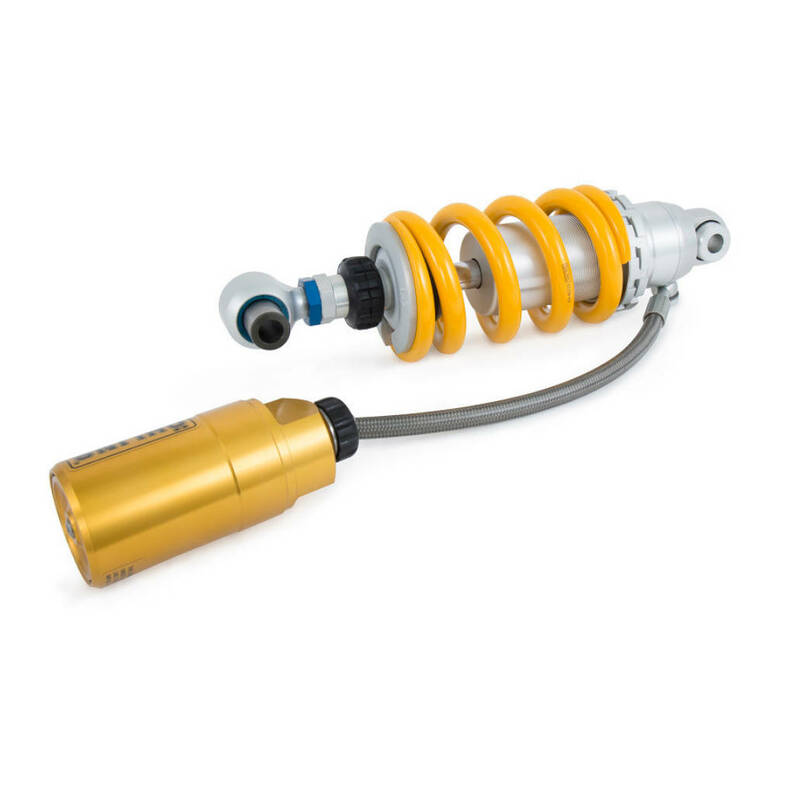 For those needing that extra edge, we are pleased to offer and fit top quality Ohlins and WP kit. We also offer a set-up service to suit your riding style and weight on both upgraded and standard supension units. Motorcycle-suspension-modifications page, GP Performance for prople living in KTM. Whether you own a new KTM Sports Bike or an adventure bike from their range, you can rely on GP Perfomance for reliable, efficient and top quality servicing and repairs carried out by factory trained technicians. You dont even have to lose a day off the road when you bring your bike to us. Give us a little bit of notice and you can book one of our courtesy bikes to keep you moving. For people interested in Motorcycle-suspension-modifications in KTM.